Single and double rooms are available at a discounted rate of $149 for single/double for evenings of March 13 and 14. To make a reservation, please call 314-633-3000 by Wednesday, February 20, 2019. Please note that this program may be cancelled due to low program registration. The decision to cancel will be made by February 1, 2019 . We recommend that you do not make flight or hotel arrangements until after this date to prevent personal financial loss due to non-refundable flight and hotel costs. In the event of program cancellation, any expenses incurred by registrants or prospective participants shall not be the responsibility of CDR. *This does not apply to the hotel room block contracted by CDR with the on-site program hotel. The registration fee is $445.00. This registration fee covers the required pre-work materials (on-line self-study module and on-line pre-test), two day on-site program, and post-test. Please note that meals are not included. In order to attend this program, attendees must complete 38 hours of pre-work materials and pass an assessment test. The assessment test deadline date is Wednesday, March 6, 2019. The post-test is a take home-test. The due date for the post-test is Monday, April 1, 2019. *A $75.00 administrative processing fee will be deducted from all program cancellations and transfers. An additional fee may apply if the pre-work materials and pre-test have been completed. Click here to find your way to the Chase Park Plaza St. Louis. Click here to begin planning your trip to St. Louis. Click here for restaurants near the Chase Park Plaza St. Louis. Click here for a list of local attractions you could check out during your stay in St. Louis. 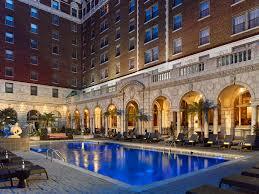 Chase Park Plaza St. Louis Hotel is 11.3 miles from Lambert International Airport (STL). Click here for more information about transportation to the hotel. Complimentary self-parking for attendees staying overnight at the hotel. You will use your room key to access the garage. Discounted day parking. Please see CDR staff for parking validation passes. 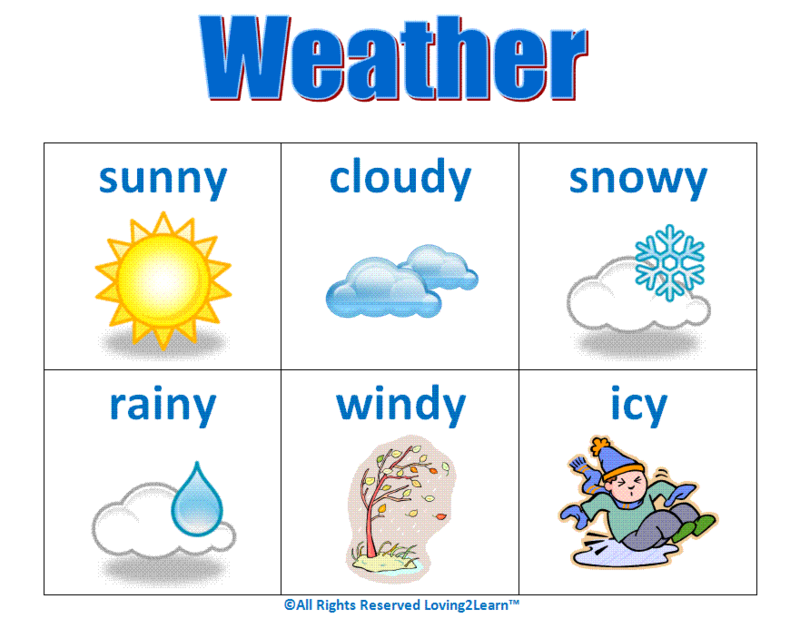 To find out about the weather in St. Louis, select the icon below.